Very flimsy frames. You have to be very careful with them. Don't go the cheap route like I did! Get the anti-glare or else they look like cheap, reading glasses from the drug store. I was unsure of how they looked at first and it took me a while to get used to them, but after a few weeks, they're now my go-to. They’re nice looking but they are very cheap feeling. They feel like if I were to drop them or something once they’d break. They’re more on the plastic side than metal. the frames are extremely flimsy and makes it every uncomfortable to have to clean the lenses when they get dirty. Also, disappointed because I thought the frame would be much bigger, but it's not. 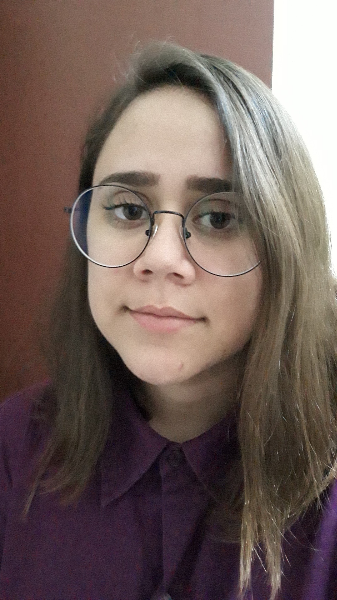 I really wanted to love these glasses, but my lenses are so thick they bulge out of the sides and when looking straight the glasses make my eyes look kind of puny, as if it were under a magnifying glass. 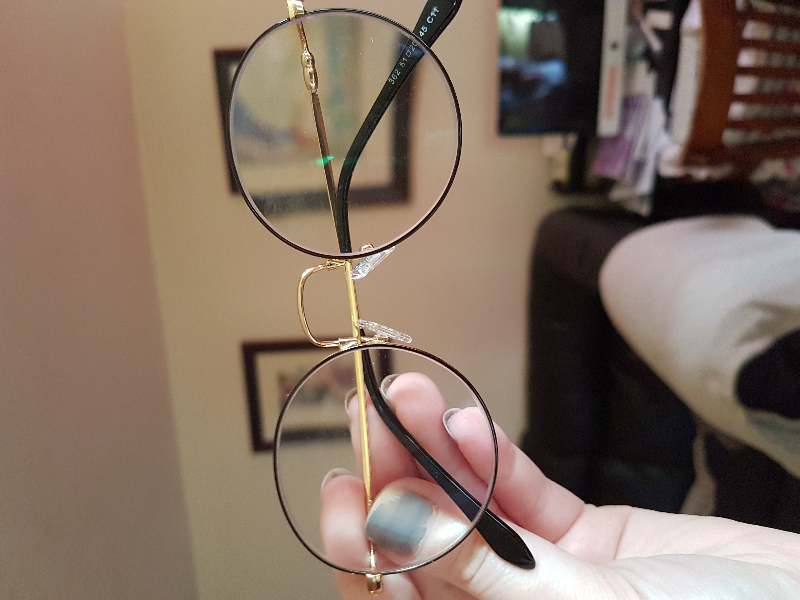 :( I haven’t worn them out because they are light though I wouldn’t say flimsy- just light and not as thick as my current glasses. We have had a few storms here in NC so the glasses came about a week later than expected and firmoo was good to send out emails regarding it’s delay. Other than that, purchasing was easy after I got my glasses prescription from my old doctor and they fit true to size, just unfortunately the sides are a bit of a turn off for me. These glasses are absolutely horrible. The frames are flimsy and feel like they are from the dollar store and the pens are not even my right prescription I put in! I have wrote numerous emails to this company and have not had any reply. Completely disappointed.